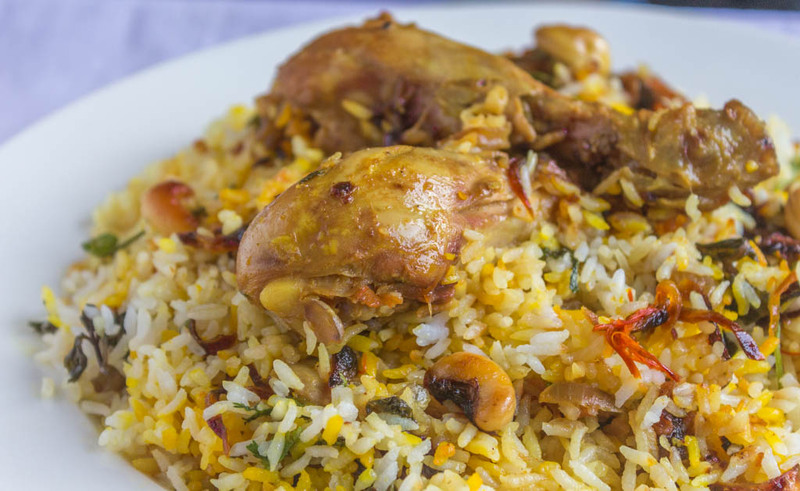 Murgh Pulao or Chicken Pulao is a delicious one-pot meal and this microwave version of the Pulao is quick on execution and saves lot of time. You can get done with the cooking in less than 30 mins. Did I hear you say, awesome? Awesome it is! 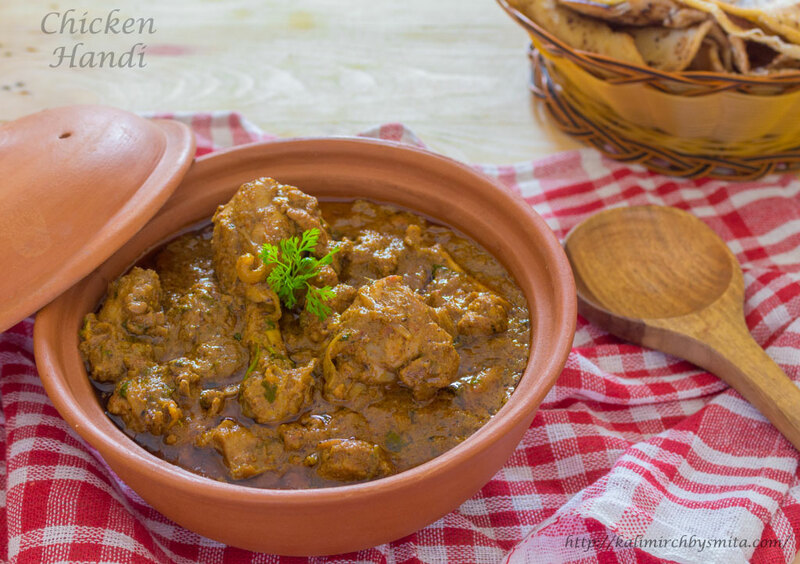 Chicken Handi or Murg Handi is that new found preparation that I cannot stop talking about. 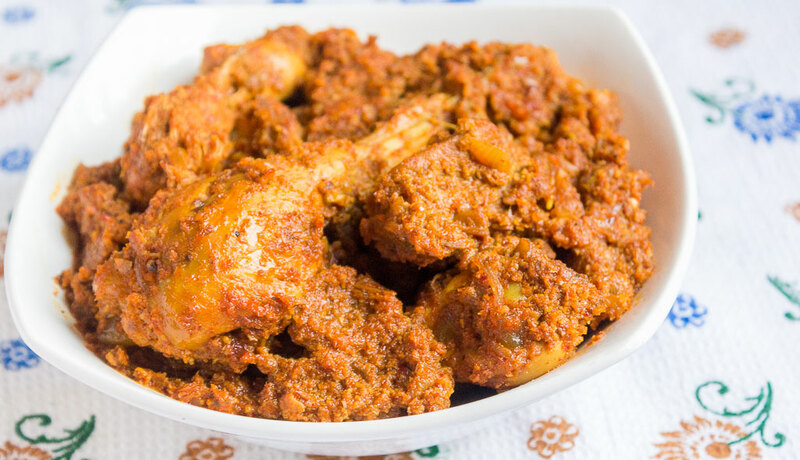 I have experimented with this preparation several times, catering to several distinct groups of friends and families on each of these occasions, and have managed to evoke rave reviews from them. Malai Tangdi Kabab is a tandoori non-vegetarian preparation. It’s a delicious creamy preparation that can be served as a starter for your parties. 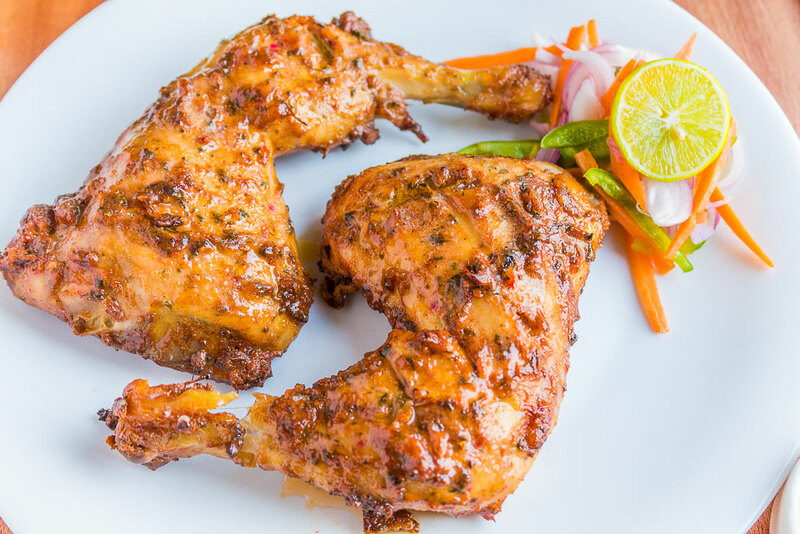 Tandoori Chicken- High school dreams! 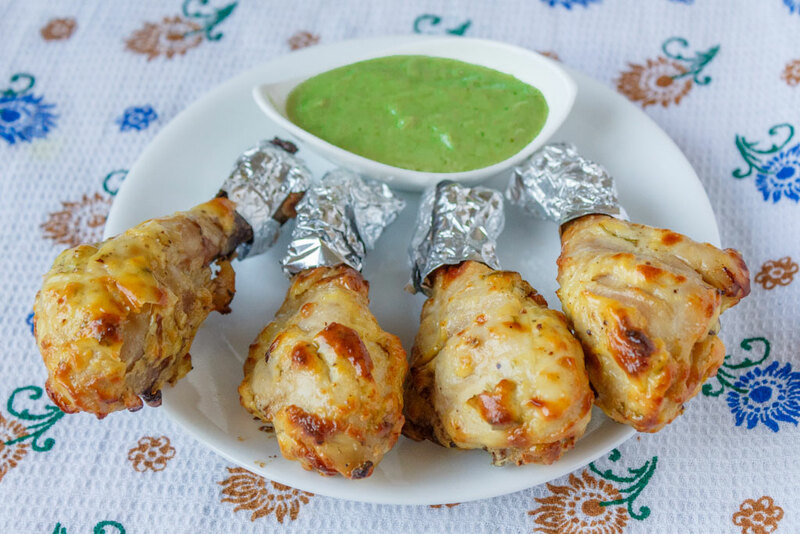 Tandoori Chicken has attained a distinction of being a most popular starter recipe across India and even globally. 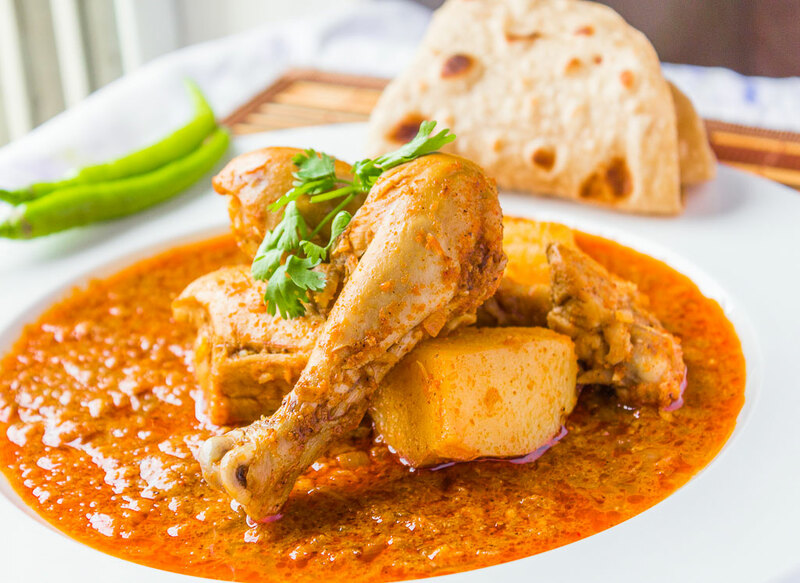 This dish had originated in Punjab during pre-independence era, and derives its name from large cylindrical clay oven known as “Tandoor”. Back then, community ovens were very popular and dishes like tandoori chicken, tandoori breads were made in those ovens. After independence, when folks from Punjabi community migrated to Delhi and other parts of country, they carried the culture of Community Ovens with them.